Cat Librarian Calendar is Happening! 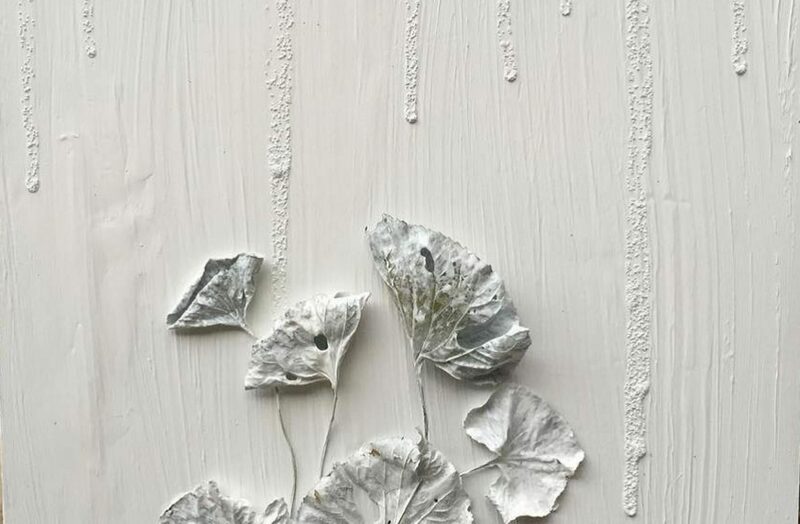 As some of you already know, I’m teaming up with the talented Emily Drabinski to produce a calendar to raise money for Project Gutenberg. We were inspired by the success of Men of the Stacks last year, and thought it might be a cool thing for the library community to get involved with more widely. To that end, we’re asking for photos from folks who are a part of our little niche: people in libraryland who love cats! So, if you’re a library professional and have a photo of you and a cat, send it along to us! We are hoping to make this calendar the best it can be. And spread the word–the more people who know about the calendar, the more money we can raise and the more wonderful pictures we will see! Learn more about the calendar project on the Cat Librarian 2013 website and Facebook page. 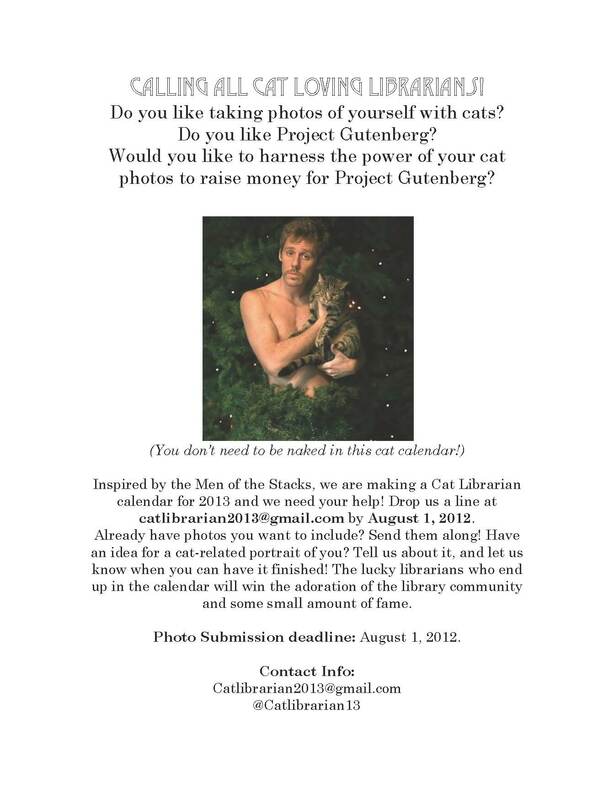 Submit your photos to catlibrarian2013@gmail.com by August 1st!